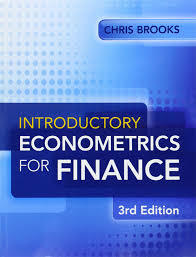 Introductory Econometrics for Finance, 3rd Edition (by Chris Brooks) - External link to product description on Amazon.co.uk. 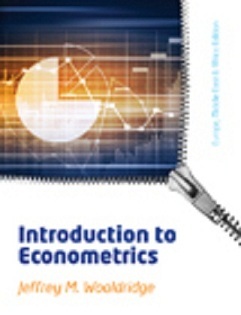 Note: Please correct typos and errors as I mentioned in review sessions. 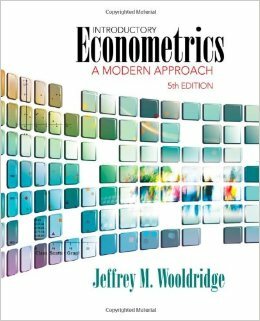 Introduction to Econometrics, 5th Edition (by Jefffey Wooldridge) - External link to product description on Amazon.co.uk.